Sports fans around the country are celebrating St. Patrick’s Day in a different fashion today by watching the start of the NCAA Tournament known simply as “March Madness.” Known for its close games and nonstop action, this year’s NCAA tournament has lived up to the hype in the first few hours of action. The day started with three of the first four contests coming down to the wire and settled by a buzzer beater. West Virginia used a late surge to hold off Clemson in the day’s first game, while Butler, last year’s Cinderella team, used a last second layup by Matt Howard to beat Old Dominion, and send the Bulldogs onto the second round. Other games that came down to the wire were Temple vs. Penn State and Louisville and Morehead St. Temple needed a last second buzzer beater by Juan Fernandez to knock out Penn State by two points. While the biggest upset of the day so far has been Morehead State over Louisville and Rick Pitino. Morehead State was down two points and hit a three pointer with only 4 seconds left in the game. A failed shot attempt by Louisville sent the thirteen seed Morehead State into the second round as a giant upset that was sure to have ruined a few office brackets. 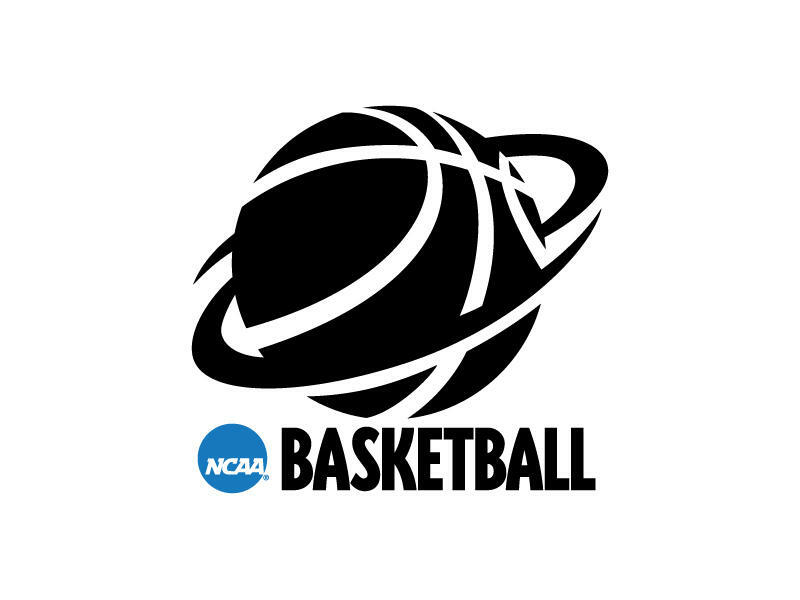 The exciting action will continue through the evening with another twelve games scheduled for the afternoon and night and will feature perennial NCAA basketball powerhouses Connecticut, UCLA and Michigan State.